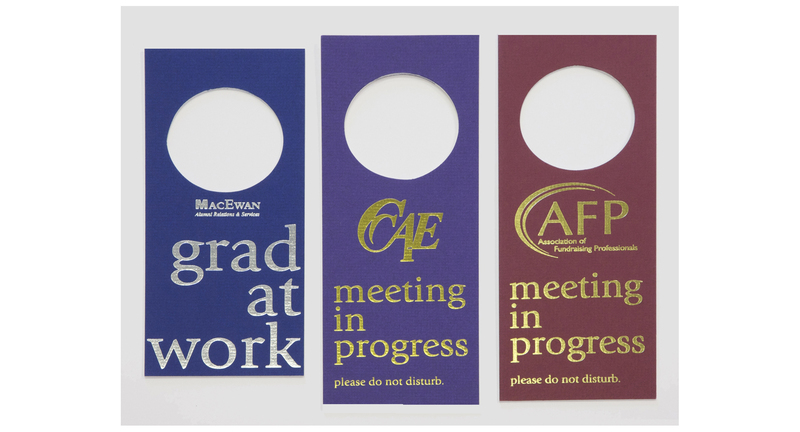 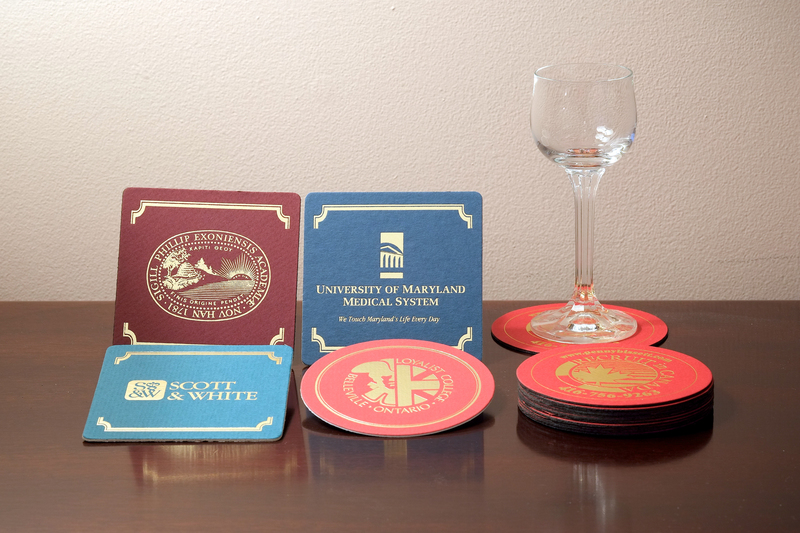 There is a demand for more “gift type” frames that can be branded with University or Institution’s word mark. 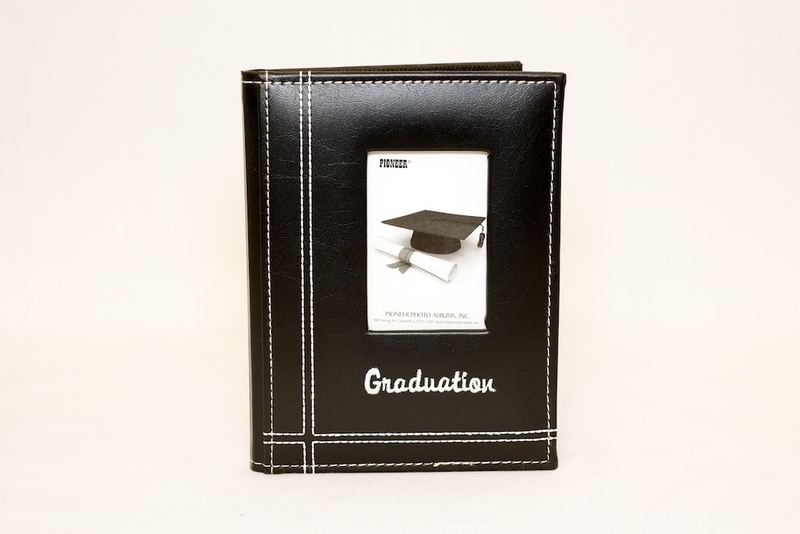 Tempo is pleased to offer the “Jolene” frame which is quite popular because of simplicity and price point. 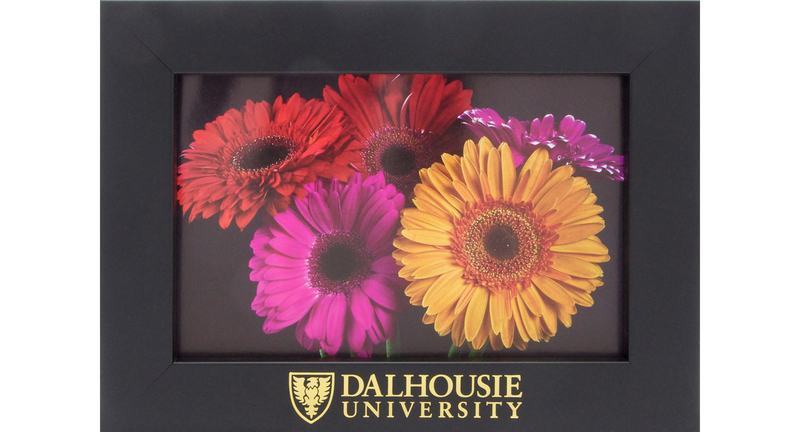 These frames are available in 4×6, 5×7, and 8×10. 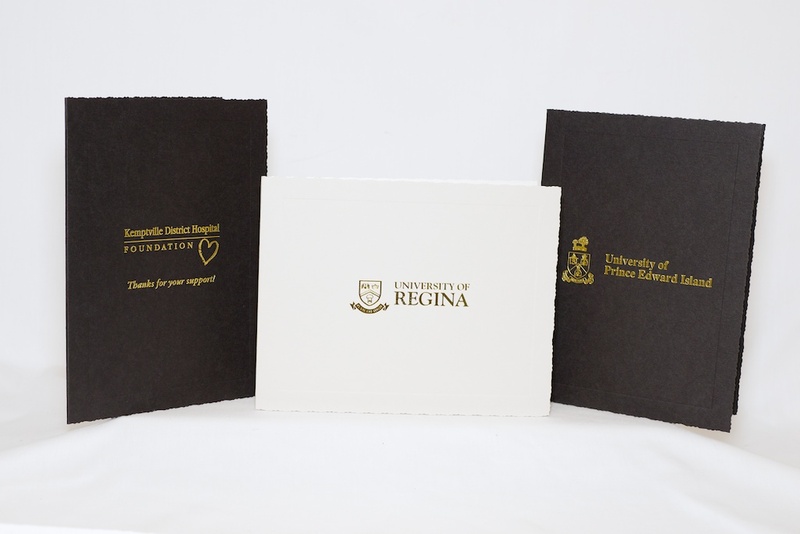 Presentation folders with your logo gold foil stamped on the cover can make an attractive, affordable personalized gift.